Today in Amsterdam, KLM launched a new social networking program that allows passengers to link their flight reservations with their Facebook or LinkedIn profiles, find out who else is on their flight and make a seat selection or other flight-related plans using that information. “This new service connects passengers and aims to give them a more inspirational journey,” said KLM managing director Erik Varwijk in a statement announcing the new “Meet & Seat” program. The program will eventually be available on KLM intercontinental flights, but for now is being tested in a pilot program on flights from Amsterdam to San Francisco, New York and São Paulo. 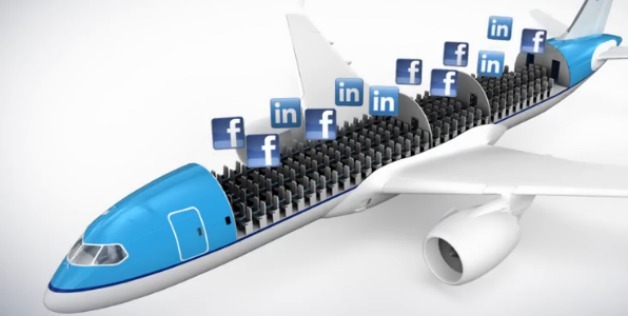 Here’s how it works: Using KLM’s ‘Manage My Booking’ section, passengers flying on intercontinental flights choose personal information from their Facebook or LinkedIn account to share with other passengers and then link their flight reservations to their profiles. The reservation program allows passengers to choose a seat between 90 days and 48 hours before departure. Although KLM claims that it is the first airline to integrate social networking into its regular flight process, this is not the first social seating effort in the skies. Malaysia Airlines’ MHbuddy program not only allows passengers the option of booking and checking in for a flight on Facebook, it also offers travelers the option of seeing pictures and seat numbers of Facebook friends on the same flight. Alaska Airlines’ Flying Social program also integrates Facebook. The social seating trend isn’t just for the skies. Last August, Ticketmaster rolled out interactive, Facebook-integrated seat maps that allow ticket buyers to tag their seat locations and see where their friends — or potential friends — will be sitting in a venue. “We’ve heard stories of seat tagging reuniting fraternity brothers at college football games and making the planning of live event outings much easier,” said Ticketmaster spokesperson Jacqueline Peterson. Airline branding consultant Shashank Nigam notes that independent companies Satisfly and Planely enable passengers to find and book seats next to others with specific interests across airlines. Nigam said some travelers may feel such programs are “creepy.” He also questioned how quickly or frequently travelers will adopt the service. The international travel bestseller is back nearly a decade after it first hit the bookshelves, 1000 Places to See before You Die is being released with over 200 entries for Britain. “Every trip to Britain guarantees surprises at every turn. 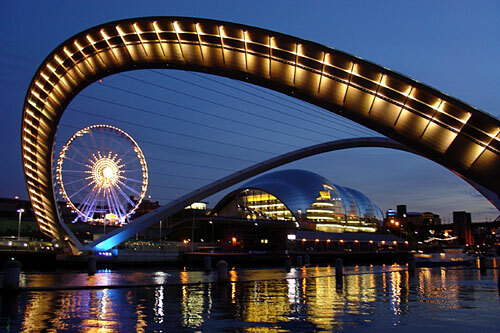 England promises a remarkable variety of things to see, from world wonders to small and unsung gems – both man-made and places of natural beauty. Scotland is empty and majestic, Wales a plethora of castles, and Belfast born again with an irresistible high-energy scene. And with everything within a relative small area, a visit to Great Britain is manageable and a delight – a veritable see-before-you-die experience”. Patricia Schultz, author. Britain has no shortage of entries in the book with 53 destinations and over 200 places getting a mention. From Lands End in Cornwall, where the Olympic torch will make its entry to Britain, to Balfour Castle in the Orkney Islands off the coast of Scotland, with plenty of places in between. Britain has some magnificent cathedrals – all of them offering something unique to see. Visit the grave of Jane Austen or see Antony Gormley’s famous sculpture Sound II at Winchester Cathedral or try Canterbury Cathedral to see for yourself what inspired Geoffrey Chaucer’s Canterbury Tales. The oldest surviving original clock face of its kind in the world can be seen in Wells and the view from the top of the tower at Salisbury, Britain’s tallest spire at 225 feet above the ground is breathtaking. 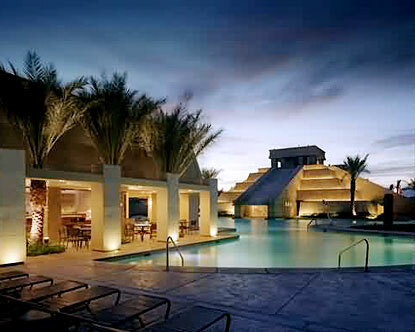 You are currently browsing the TOURIST LIFE TRAVEL & TOUR blog archives for February, 2012.